If you are a minimalist forefoot runner looking for a lightly cushioned racing flat that you can wear for short runs, speed-work, tempo runs, racing, the marathon or the triathalon, you’ll enjoy my Pearl Izumi Em Road N0 review. The thing about running shoes in general, is that you don’t want them to have too much cushioning, meaning the thinner, the better and the Em Road N0 is great for you because it’s the lightest, thinnest Pearl Izumi running shoe. Here are things I love about this shoe: It feels and fits like a sock because the inner lining is seamless and the laces are elastic which makes the shoe easy to put on and take off, and it allows your foot to expand without constriction. The rubber outsole plus the thin cushioned insole is very responsive, giving your leg a better rebound which works great with your forefoot strike because it adds more ‘spring’ to your stride. These shoes are not zero drop, but they have a 1 mm heel-to-differential which is still acceptable for forefoot running because the heel is low enough to help you aim for the perfect forefoot strike. As for the upper, it is nicely breathable, making the shoe a great choice for warmer months. The EM Road N0 is a great strategy for promoting a forefoot strike and I like that the sole provides lots of comfort for the long haul without losing good ground feel. Unfortunately, the EM Road N0 has been discontinued and Pearl Izumi doesn’t offer any other minimalist running shoe. The very next best substitute to the EM Road N0 is the Altra Escalante which I’ve thoroughly reviewed here! Enjoy this review? You’ll love my other reviews and recommendations on the minimalist running shoes best suited for forefoot running. Running barefoot makes treadmill running a lot easier as compared with running in shoes. Tips and tricks to reduce hamstring soreness when forefoot running. What is calcaneal nerve pain and how runners can get it and prevent it. Midfoot strike not good enough for reducing impact as compared with forefoot strike running. 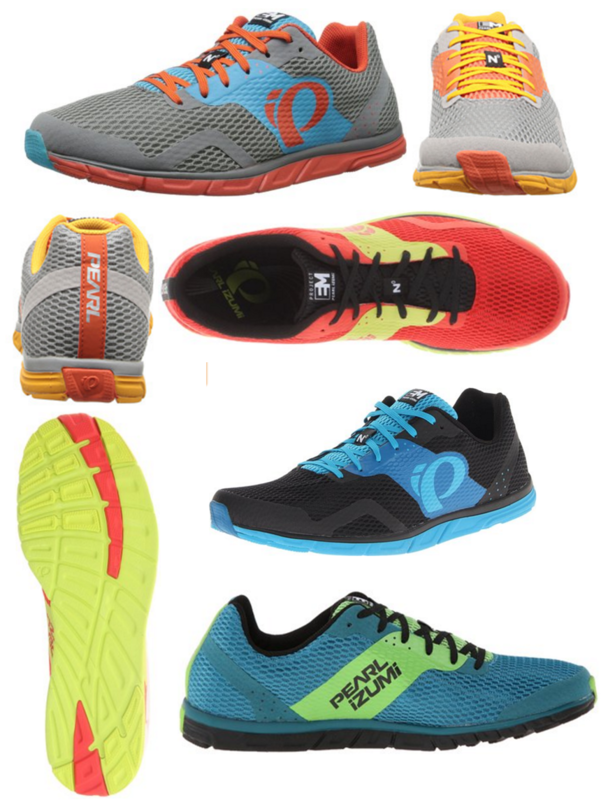 Footwear brands that manufacture barefoot like running shoes for forefoot running.